Gold Coast architects aspire to cutting edge passive solar design in their visioning of environmentally sensitive buildings. Passive solar design enables buildings to be warmed by the sun in winter and protect from the warmth of the sun in summer. Futuristic Eco Designed Communities/habitats are usually portrayed as some large megastructure which has technically accomplished carbon nutrality and self sufficiency. Here are a few examples of what is being seen through the bonoculars of some Gold Coast architects. 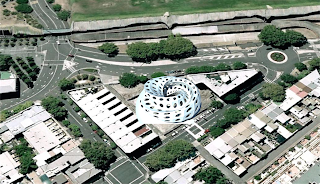 Bioarchitecture is the holistic process and product of planning, designing and constructing space that integrates natural form, biologic function and environmental, social and aesthetic considerations – something I think is absolutely important for the Gold Coast Architects. It requires knowledge of living systems, natural harmonics and fractal geometric relationships expressing as form, pattern, rhythm, ratio and proportion. 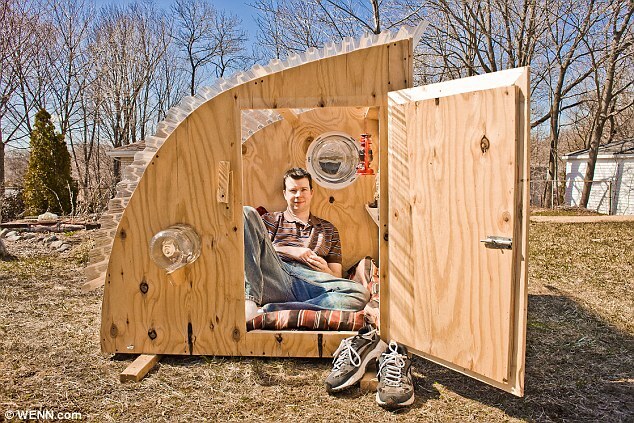 Micro homes are often created out of necessity – sometimes because of lack of space or finance. More often today they are a statement of “small is beautiful”. Micro’s are extremely energy efficient requiring much less building materials, less energy bills and less rooms to clean! The days of Mcmansions is out – show off your smaller home and be an environmental hero! Gold Coast architects are more and more demonstrating the awsome beauty and sense in using recycled materials as a major building component. It is yet another layer of sustainability in design. 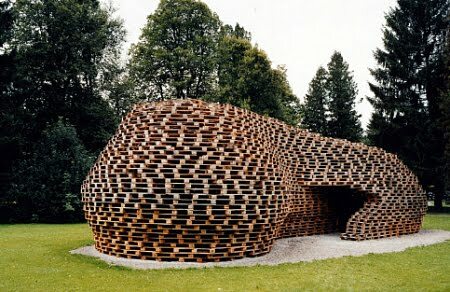 Using unconventional materials adds a new dimension to the creative juices to manifest the most amazing structues which could never be conceived with conventional building materials. Zaha Hadid’s winning design for the ‘Changsha Meixihu international culture and art center’ capital of the south central Chinese province of Hunan. 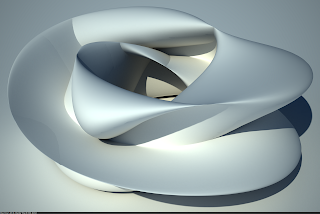 There are many ways in which freeform architecture can be expressed. Simplicity is often the key such as in this woven design. However you can use mud and get a little more carried away………. However if you are a carpenter master craftsman this then becomes possible.